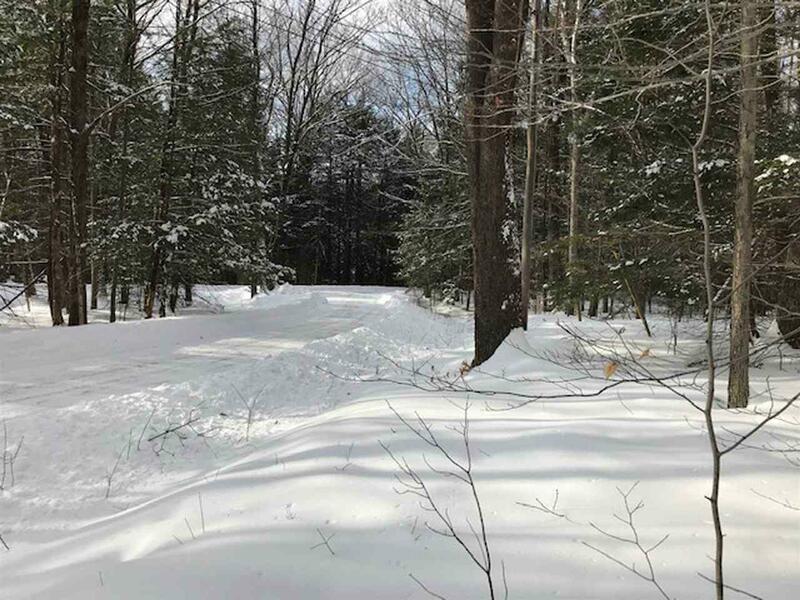 Just a mile north of the Wesminster West Village, this 20 acre wooded parcel offers a lovely country setting to build your own home. 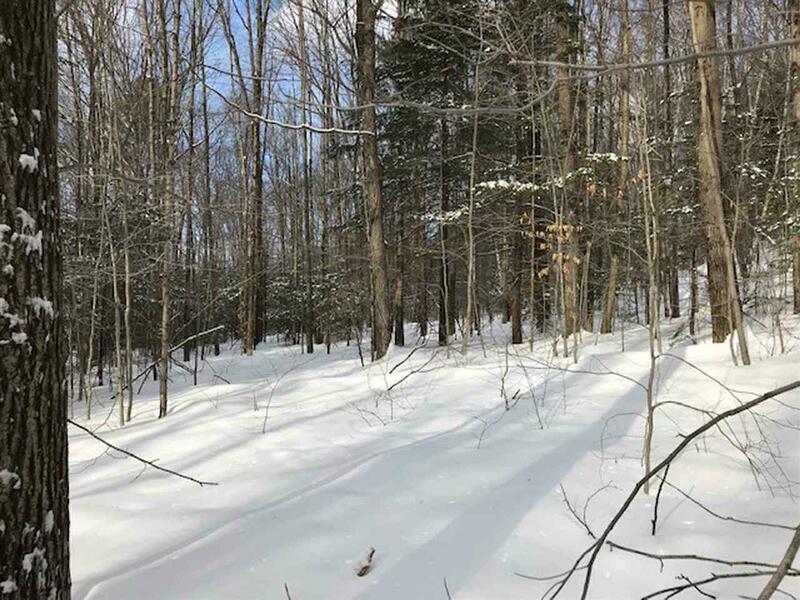 With some selective clearing, a suitable building site could be located at the front of the lot, backed by a beautiful ridge and ample trees for future firewood. Electric and telephone at the road, and test pit information available. 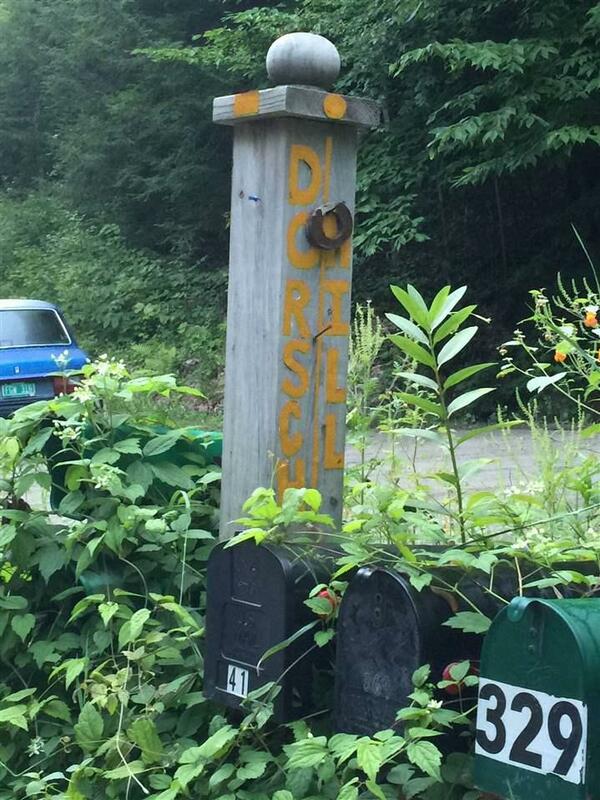 Dorsch Hill is a private, shared road. 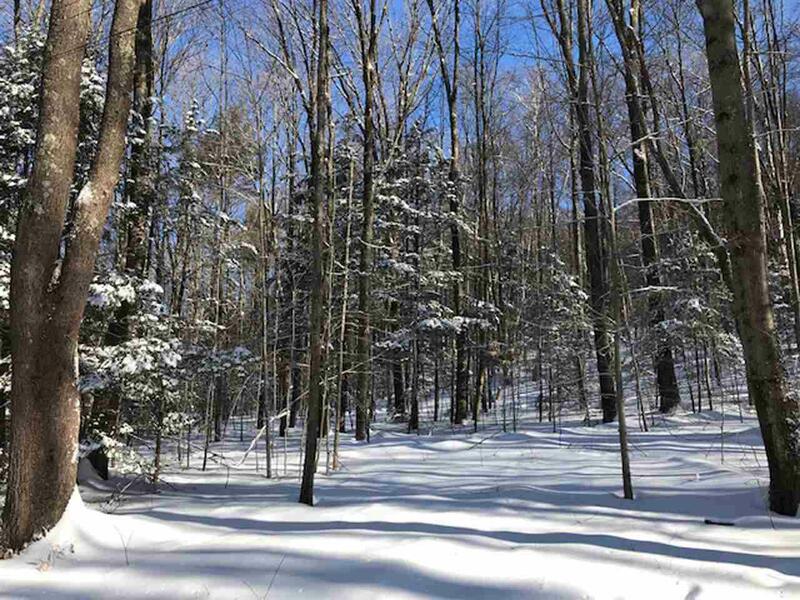 Enjoy all this diverse community has to offer, hike for miles on the trails of the Windmill Hill Pinnacle Associations conserved lands, X-country ski and cycle. Other nearby villages to explore are Putney, Saxtons River, Grafton, Bellows Falls, VT and Walpole, NH. Sold by Berkley & Veller Greenwood Country. Courtesy of Heidi Bernier of Berkley & Veller Greenwood Country.